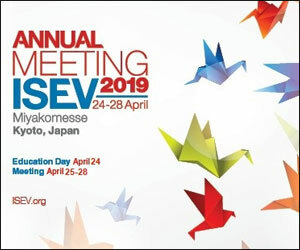 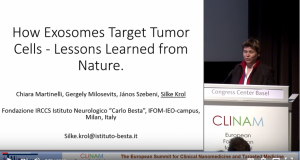 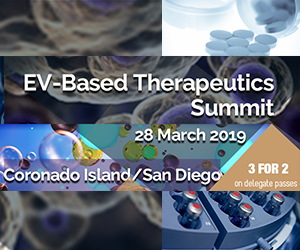 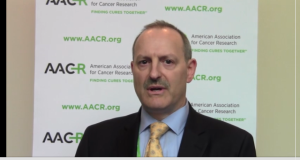 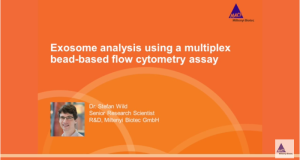 Dr. Stefan Wild explains exosome detection by flow cytometry and introduces the MACSplex Exosome Assay. 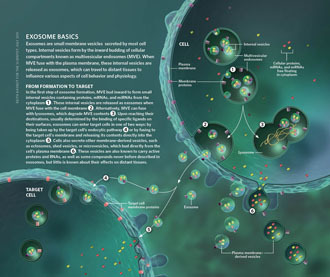 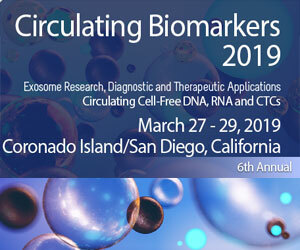 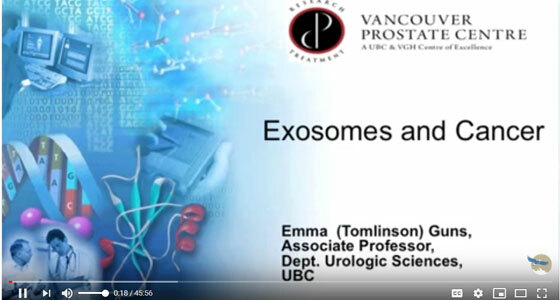 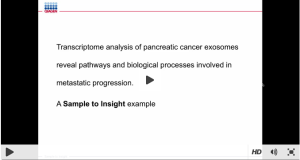 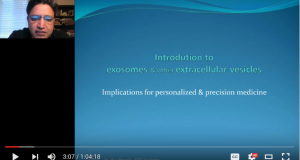 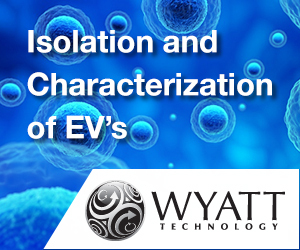 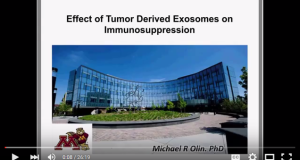 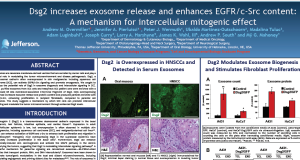 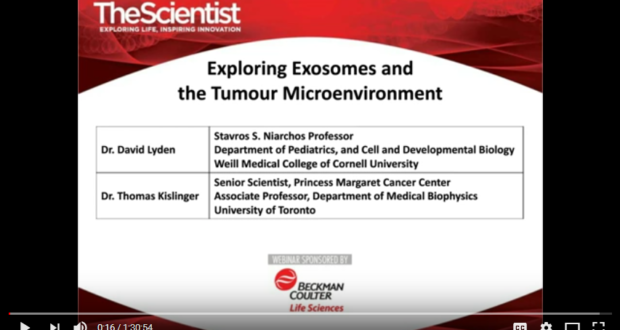 What Are Exosomes & How Are They Isolated? 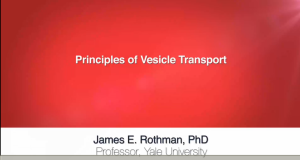 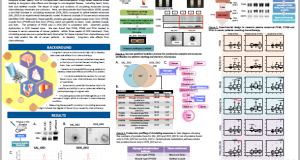 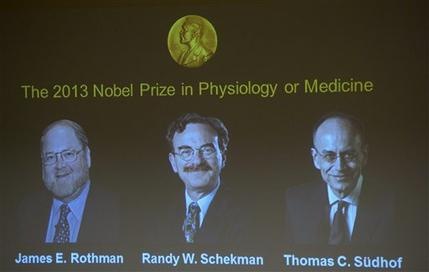 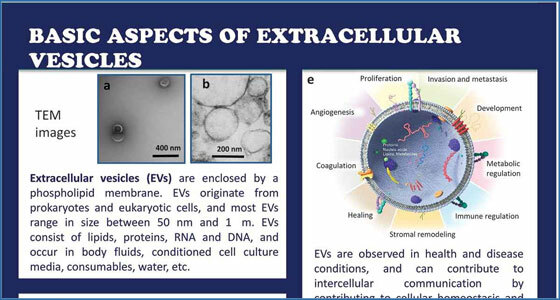 Exosomes – regulators of intracellular communication. 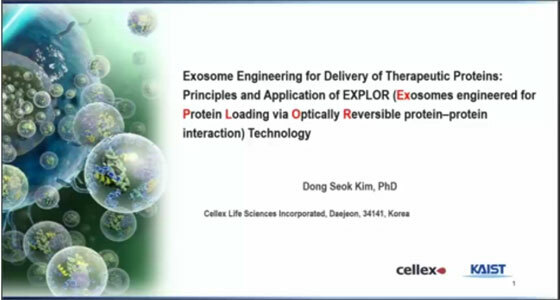 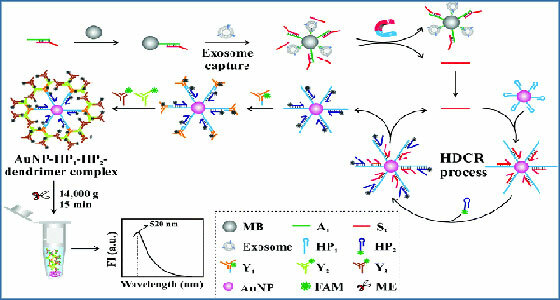 Exosome isolation by ultracentrifugation.